In modern economies, a new era of government accountability emerges. Public officials attempt to set sound procedures to monitor, measure and disclose economic information. Businesses and non-profits also have jumped on the bandwagon of clean, complete financial reporting. This increased level of accounting openness benefits the public and investors, as they can read financial-statement disclosures to gauge such factors as liquidity and profitability. When a business is forthcoming with performance data, it cultivates better and tighter relationships with regulatory authorities. By doing so, the firm can potentially preempt government inquiries and expedite corrective actions. Regulatory compliance goes a long way toward preventing significant operating losses, which typically stem from such adverse actions as fines, temporary suspensions and penalties. To avert negative regulatory initiatives, publicly traded companies follow disclosure requirements that government agencies, such as the U.S. Securities and Exchange Commission, have established. Companies rely on various tools, mostly technological, to analyze their operating data and determine the best way to disclose performance information. They may rely on mainframe computers -- as well as financial and accounting software -- to reveal to the public the company’s ins and outs. A business may use computer programs to track operating data over several years and show the public how it has evolved over time, financially speaking. Firms with straightforward, clean reporting processes often enjoy a good reputation in the marketplace, which usually translates into increased market share and customer loyalty. To combat fraud in financial reporting, organizations often hire forensic specialists -- such as accounting-crimes experts and fraud investigators -- to root out instances of illegal activities in corporate operations. 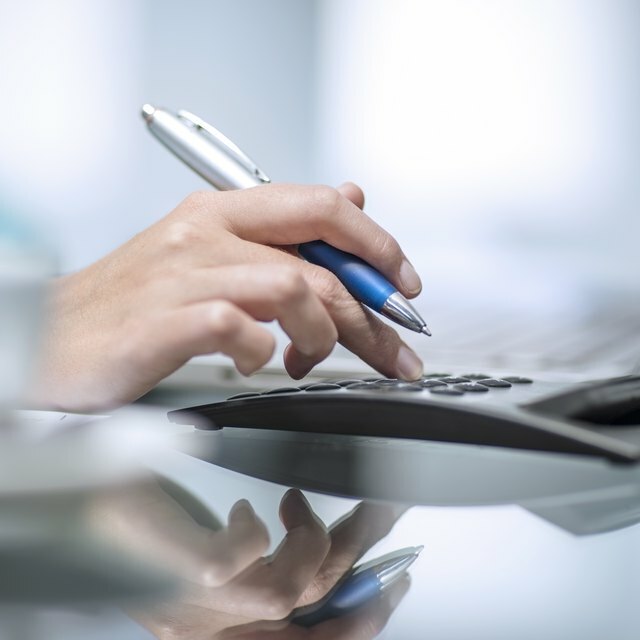 These specialists may use auditing programs to analyze the way bookkeepers record operating activities, as well as other history-sniffing software to detect potential vulnerabilities in corporate financial reporting. The goal here is to ensure “back-to-back financial transparency,” meaning forensic experts want to set appropriate procedures from transaction recording and entry verification to financial reporting. Increased financial transparency eases the disclosure of performance data in accounting statements. Corporate financiers usually side with a business that consistently reports clear, positive operating results. Corporate management may not draw a standing ovation and congratulatory handshakes when times are bad, but investors would put negative results into perspective and look at a five- or three-year span instead of one year. Companies that adequately disclose financial information generally see an increase in their share values, especially those listed on a public market, such as the New York Stock Exchange.